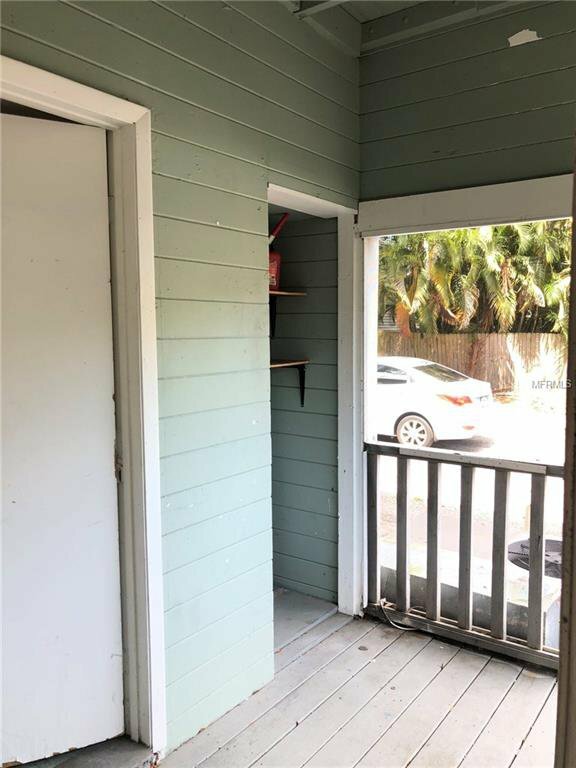 Investment opportunity MINUTES from Downtown St Pete! 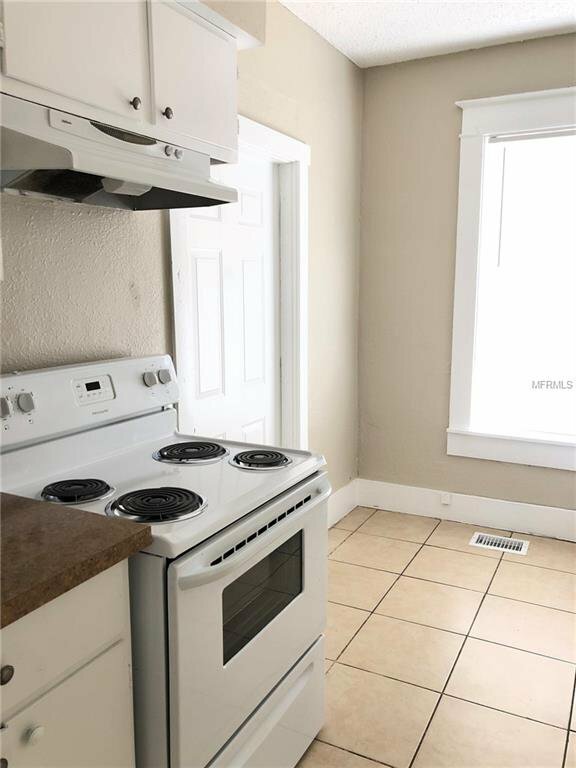 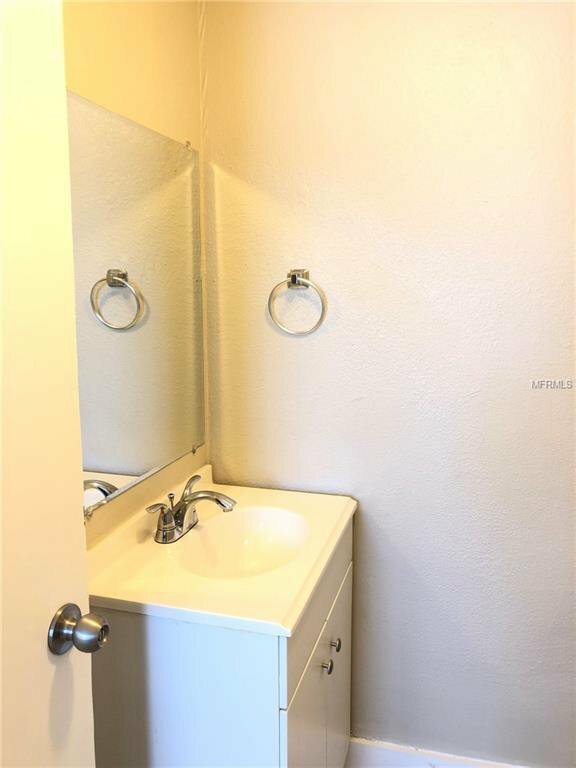 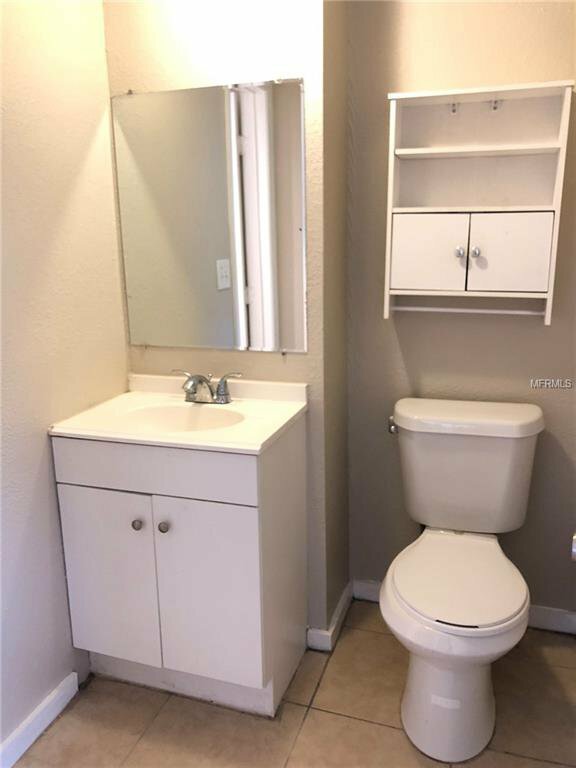 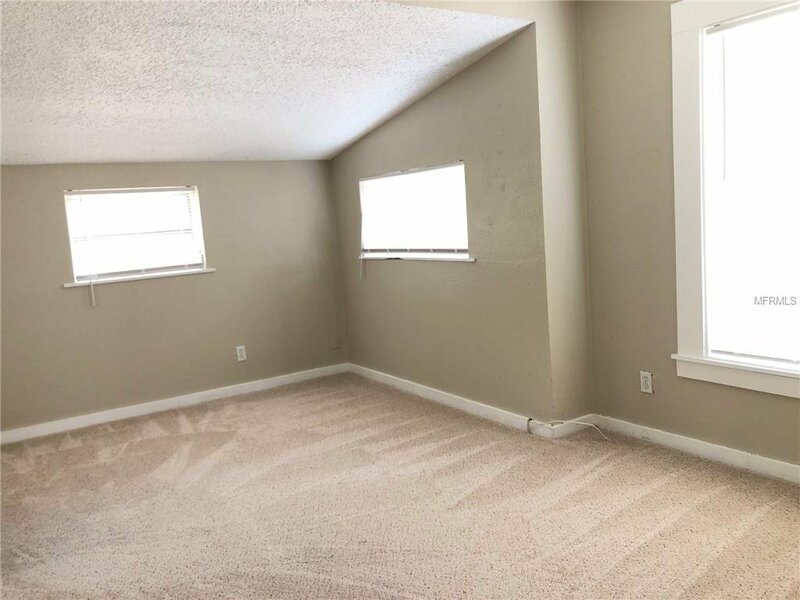 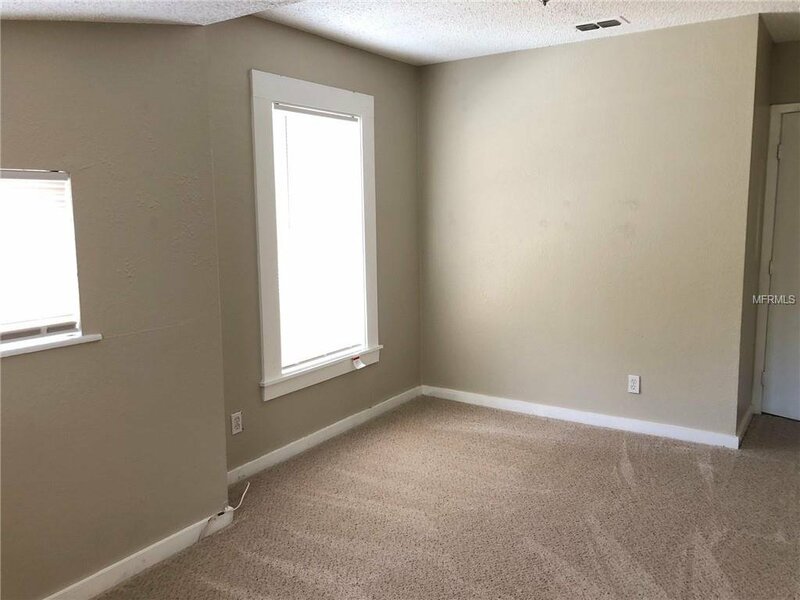 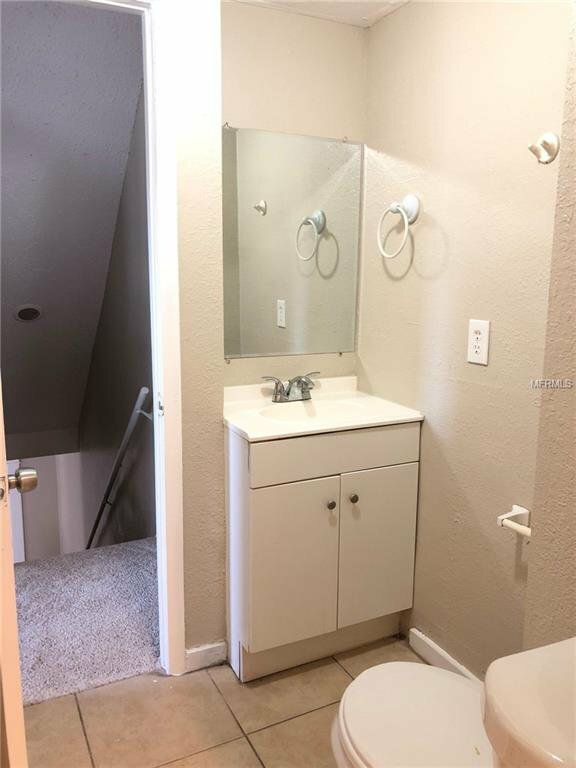 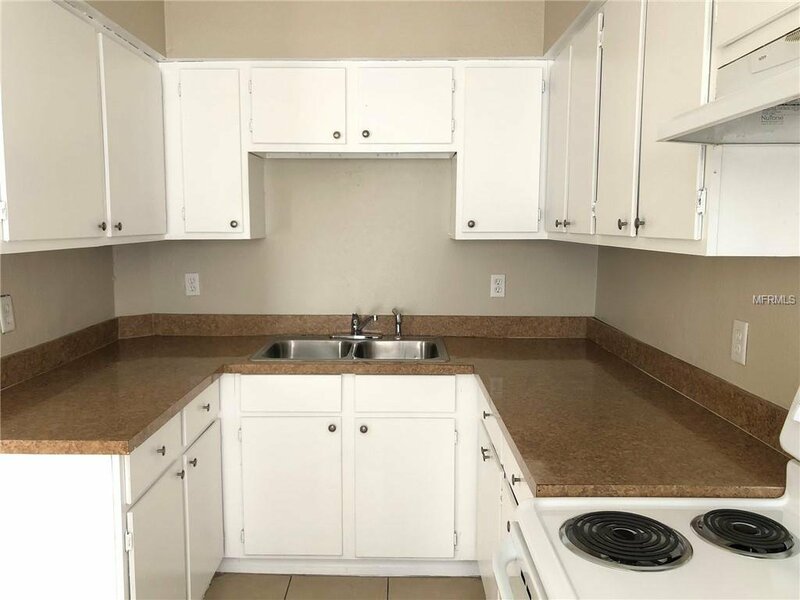 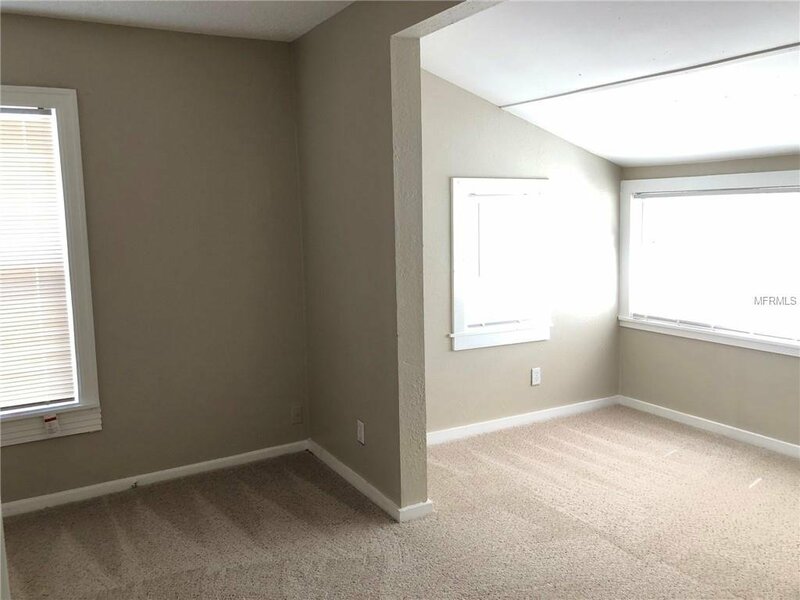 This duplex features two 3 bedroom 1.5 bath units. 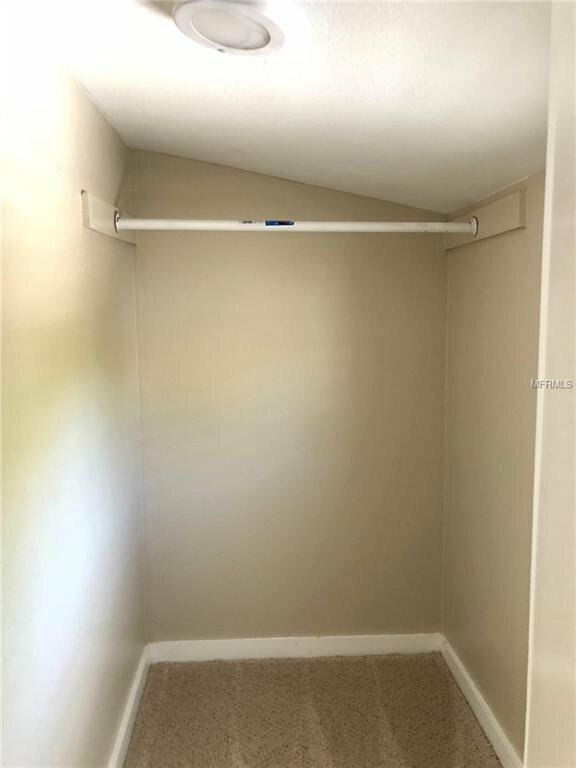 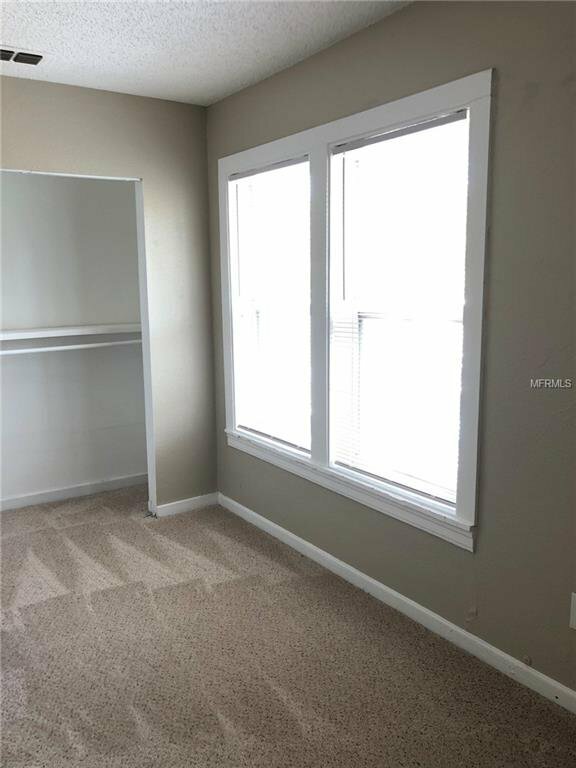 The units feature tile and carpet flooring, a large front porch, back patios for each unit, and a parking lot in the back of the building. 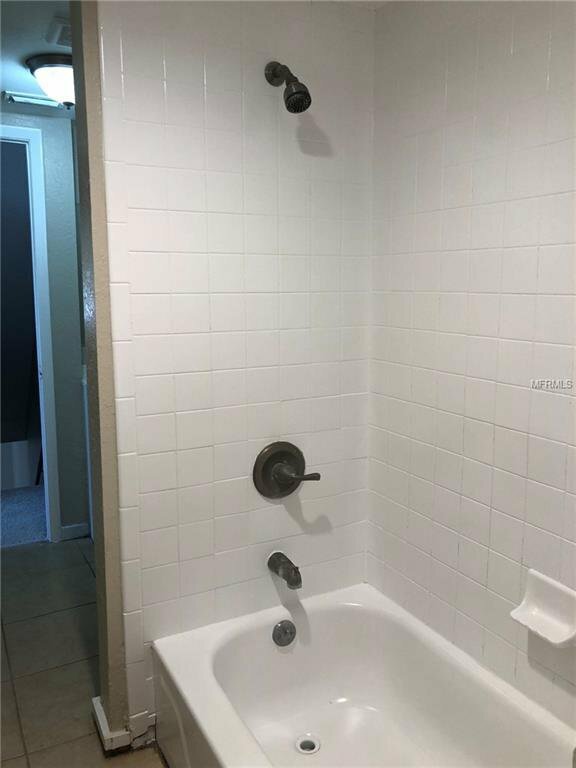 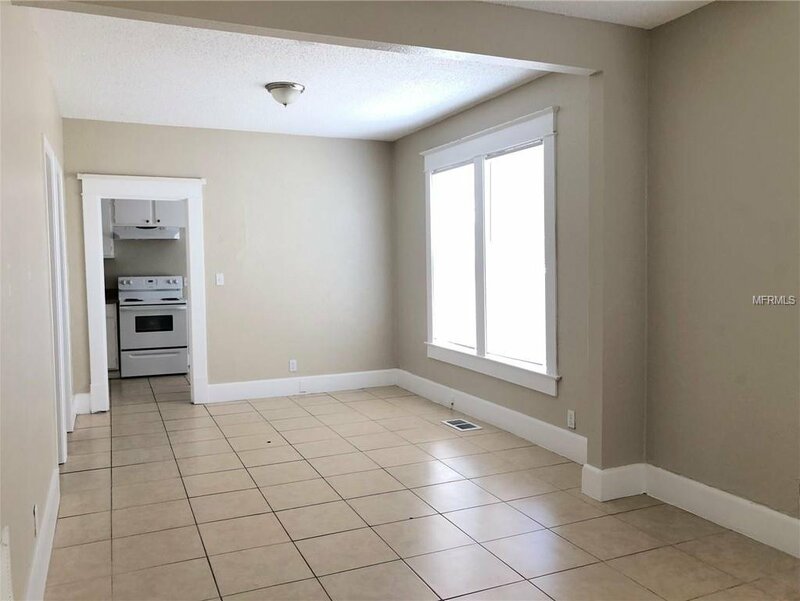 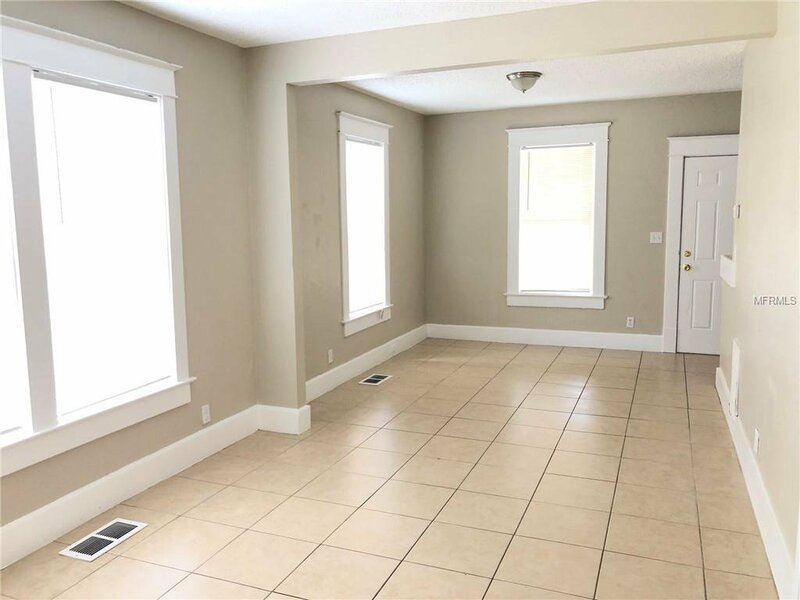 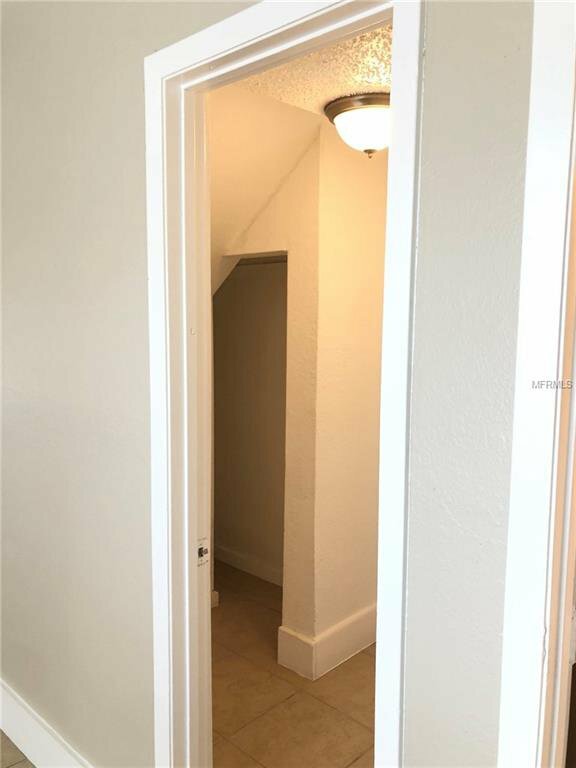 The property is walking/biking distance to popular St Pete attractions such as the Dali Museum, Vinoy Park, Tropicana Field, USF St Pete, and much more. 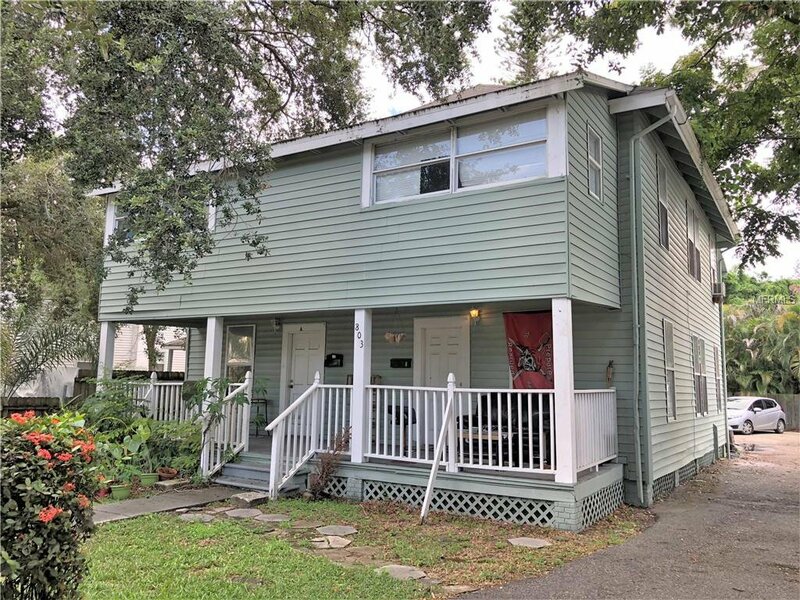 Start making money right away with this property and schedule a showing today!